Five out of six review articles that we published this month have been of Android devices but if you thought we are about to run out of test subjects you are wrong. We should be ready with the LG GW620 out-and-out review tomorrow but until then let me show you what’s coming after it. 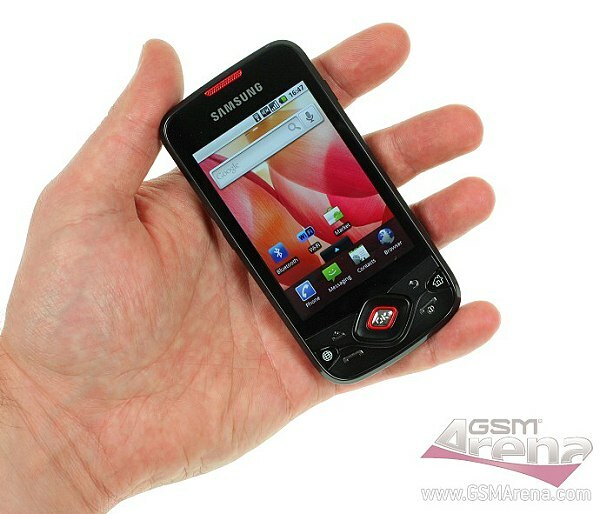 To follow next week is the Samsung I5700 Galaxy Spica. The handset just received its official Android 2.1 update and we are pretty eager to give it a try. We have prepared a short video demonstrating the Galaxy Spica in action to give you an idea of what to expect from the review. Samsung did a decent job of customizing the Andorid OS with their proprietary TouchWiz UI, adding new icons, homescreen widgets and menu scrolling mode. I still prefer the Sense UI but this ain’t too bad either. Now have a taste of Android 2.1 on the Galaxy Spica with the video below. Unfortunately, the smartphone performance is not exemplary. Before the update, under the Android 1.5, the Spica’s 800 MHz CPU felt much snappier. It seems the 2.1 software is not fully optimized yet but we’ll see about that when the benchmark results come out.